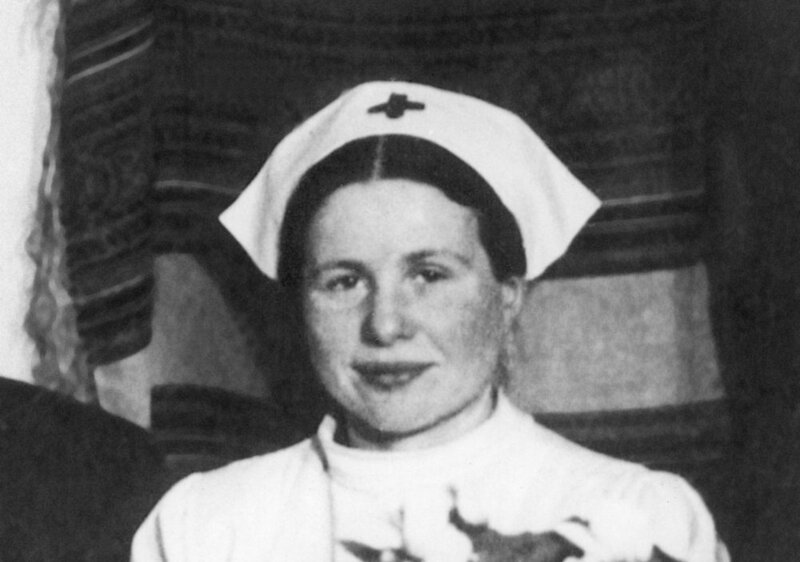 Irena Sendler was born on the 15th of February of 1910 in Warsaw, Poland. She was the only child of two very strong minded and justice-seeking parents who taught her a great deal about compassion and determination. Today she is known for her tireless work in obtaining the freedom of 2500 children from the Warsaw Ghetto during the second World War. Sendler’s passion for equality began early within her life. While at University she was one of the first people to strongly and vocally oppose the Ghetto-bench system, as she believed that everyone was equal and should be given the same opportunities, taught and treated respectfully. Her ideals got her suspended from university. Irena eventually found a way to continue her studies, which assisted in establishing her title of social worker; by 29 she was working for the Welfare Department for the Warsaw Municipality. A role that would later assist in helping children to escape the horror of the Warsaw Ghetto. When the Nazis invaded Warsaw in 1939, Irena offered struggling Jewish people food and shelter. In 1940, the Warsaw Ghetto was erected; the structure which was only the size of New York’s Central park housed 450,000 Jews. Disease, starvation and illness were rife and the death toll within the Ghetto grew quickly. Irena Sendler made every effort possible to rescue as many children as she could during this time. Sendler and her underground helpers made over 3000 false documents to help Jewish families leave the Ghetto; she was coined the leader of the Children’s Division of Zegota – Polish Underground Group that Assists Jewish People – or the leader of the Council for Aid to Jews. Irena entered the Ghetto day after day for 18 long months, and each time she would leave with a rescued child. She would then take the child to a friend’s house for initial hiding and food and would then safely transport the child to a family who would look after them for the remainder of the war. Sendler used several imaginative ways to sneak children out of the Ghetto, which included: Ambulances – A child or children could be hidden by lying beneath a stretcher. The courthouse and the church – The courthouse is still-standing today and was one of the main smuggling routes to help get children escape. The church was effective for children who were able to learn a handful of Catholic prayers, as they were then falsely considered Catholic Children and were released. A trolley – Irena would hide the child in a suitcase, a sack or something similar and wheel the child out of the ghetto. The sewer pipes or other hidden underground passages – through which she could provide a safe passage. This process went on and on, until Sendler was sadly arrested and sentenced to death on October 20, 1943, after her address had been revealed by an informer. During the length of her imprisonment she was beaten, tortured and relentlessly questioned, but she bravely did not once faulter and reveal the names and addresses of any children that she saved or of any of her underground helpers. When she had lost almost all hope of being spared her life, members of Zegota paid off the executioner, resulting in her release. For the rest of the war she was forced to change her name and remain in hiding. This did not mean that she stopped her tireless work for the Jewish people. When the war was over, she began to look for the children that she saved and for their parents, to reunite the families. Sadly, almost all the parents had died during their time at the Treblinka camp. Irena Sendler was an incredibly strong and driven woman who would stop at nothing to help the community that surrounded her. She saw injustice and did not think twice about working to right such a deep wrong. She had the courage to smuggle terror-stricken children past heavily armed, commonly inhumane guards, risking her life day after day. Sendler has been recognised twice by Yad Vashem – The World Holocaust Remembrance Centre – and was given the merit of Righteous Gentile in 1965. She eventually past away in Warsaw in 2008, at the age of 98 years.